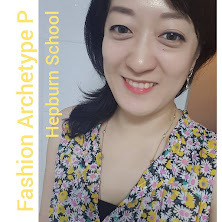 Dressing My Truth Blog by Jessica FlatShoenista: Want to Learn Next: Fashion Maths! Calculating Outfit Combinations~!! Want to Learn Next: Fashion Maths! Calculating Outfit Combinations~!! So, as I felt a *fresh* and well deserved smugness over my newly selected 33 pieces for the new cycle of Project 333, I couldn't help but wonder... Just exactly how MANY outfit combos can I achieve with my current wardrobe items??????????!!!!! 4 outers, 4 tops, 4 bottoms. Gives total of 12 items. Wowe, this lady is pretty 'Gungho' about $$$ it cost for her wardrobe -- Click here! I really want to learn how to do the maths for my wardrobe items, but for now, it's really going right over my head. OK, I just found another helpful & insightful source to help us! 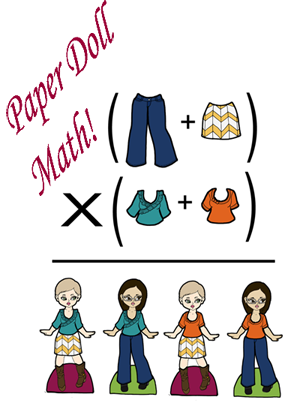 "Here’s how I calculate the number of “outfits” possible from a set of paper doll mix and match clothing pieces. First, we must define our variables. I know a certain former math teacher who would be quite irate with me if I failed to define my variables. An “outfit” consists of one top plus one bottom. 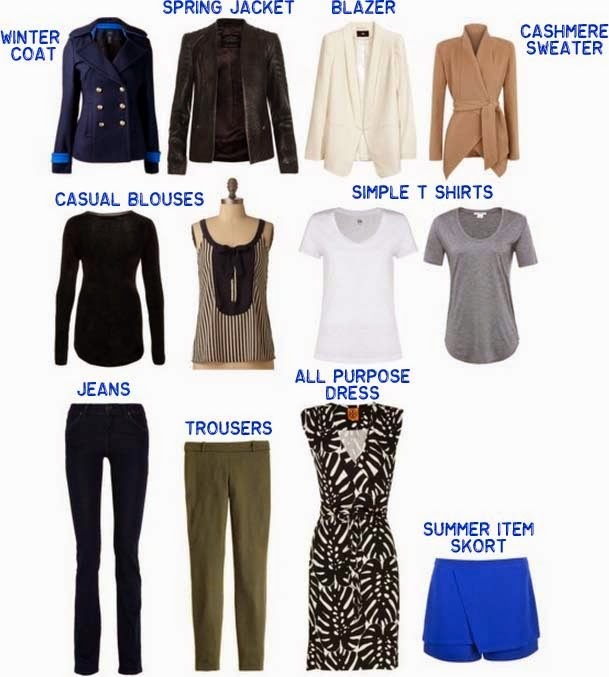 Since every top can be worn with every bottom, the tops multiplied by the bottom gives us the number of outfit options. Dresses are generally not worn with tops or bottoms and therefore they are added after the multiplication has taken place. The shoes (W) and the jackets (Z) both have to have one added to them, because it is possible to function without wearing shoes or jackets and the one provides for that option. If the assumption is being made that shoes will always be worn than the 1 can be omitted from the (W+1) calculation. The formula doesn’t always work. Some sets, such as Mia at the Bathing Place or Blossom are done with the assumption that certain pieces will always be worn together or aren’t really mix and match to begin with. Further, not all paper doll sets are mix and match oriented. I generally do not take necklaces, scarves and other accessory items into consideration, because I think they don’t dramatically change the outfit enough to warrant being counted as separate outfits. For example, had I considered them, Spikes and Pleats would have included 5920 combinations, which seems a bit much, even to me. But still, even if I weeded out all the 'bad' combinations, it's still a LOT more than what my brain can compute without the formula! If there could be some kind of a 'magic' formula, to know how to create a wardrobe where ALL of these combos work, wouldn't that just be AWESOME-CRAZY!?!! 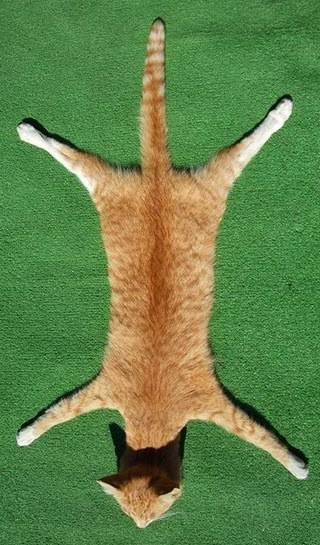 Image of anonymous cat. 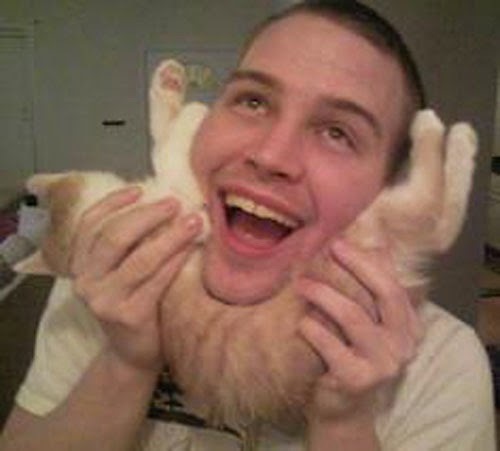 This math has got me totally floored. Of course, given enough time, I might actually just try it out, and see if my actual combinations come even *remotely* close. I'd be surprised if I come up with more than 40 combos though. OK. Enough *fashion maths* for one night.